Spring is here, and that means it’s time for seasonal allergies to rear their head. However, there are areas in your home that can increase allergies year round. Whereas seasonal allergies come and go, if you’re not cleaning these areas of your home you can experience allergic reactions all year round. Dust, mildew, and mold can move into your home and belongings without you knowing it. It is necessary to professionally clean these areas of your home so that you don’t have unwelcome guests. The HVAC of your home is like the arteries and veins of your house. Hot and cold air moves through it making sure your home stays at a comfortable temperature. If dust or mold settle and build up in your HVAC system, the circulating air will carry it out of the vents and into your respiratory system. Anyone that is allergic to dust or mold will have a hard time breathing if it accumulates. These things also tend to build up out of the reach of your Swiffer which is why it is best to call in the professionals. Carpets take a lot of beatings from constant feet. So, they fight back by holding allergens within their depths. Just like HVAC, carpets are a common place for dust to gather and mold to grow if the conditions are right. Again, similar to HVAC dust and mold are hard to lift out of carpets. Once they have made a home in your carpets, they won’t want to leave. Home vacuums and shampooers often have difficulty removing anything deeper than the surface level out of carpets. So even if the top visible part of your carpets look fresh and new, it can still be making you sneeze and wheeze. How often do you think about vacuuming your couch? The problem with upholstery is that it acts like a big sponge. Whatever is in the air will come and rest and eventually settle into the depths of your upholstered furniture and drapery. Because it routinely gets overlooked, other than the once a year spring cleaning, the dust and other allergens have free reign to take over. 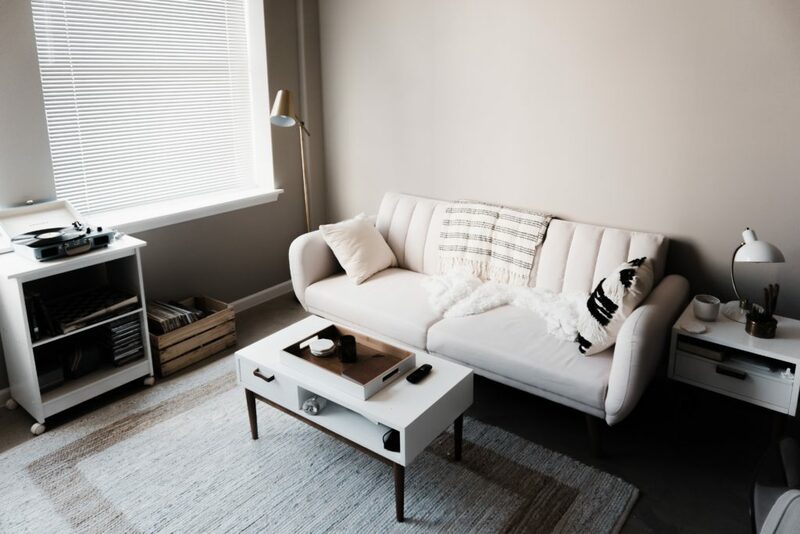 Consider this; if you don’t have your couch cleaned regularly, you could be breathing in loads of unpleasant particles every time you sit down to watch your show. You go to your couch for comfort, not to increase the difficulty of your breathing. Spring is here, and it’s time to clean away those allergens. Make sure you enter the warmer months breathing freely in your home. If you haven’t been cleaning these areas of your home or are having trouble with allergies, it’s time to call the professionals. 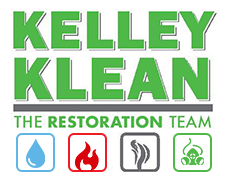 Kelley Klean can help you make your home as welcoming and relaxing to your respiratory system as it is to the eye. Give us a call, (573) 559-3197, for a home free of allergies.